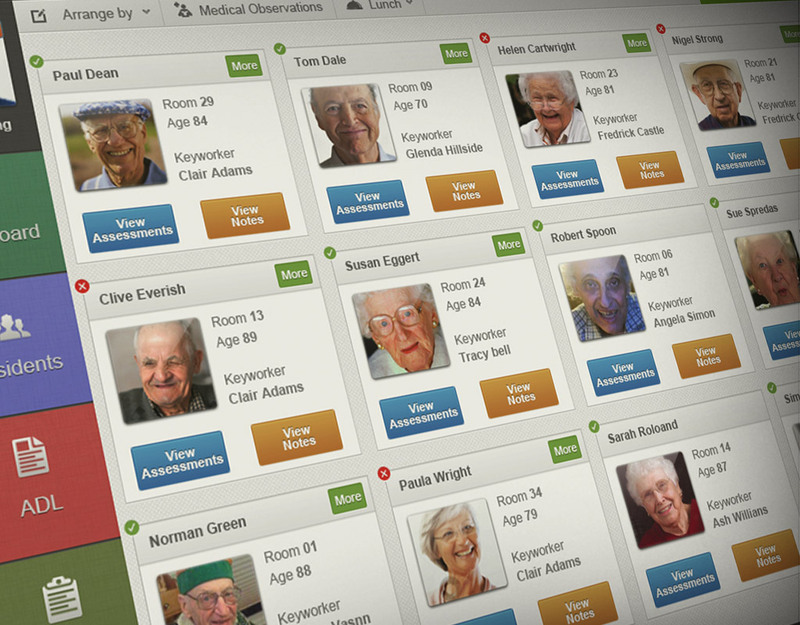 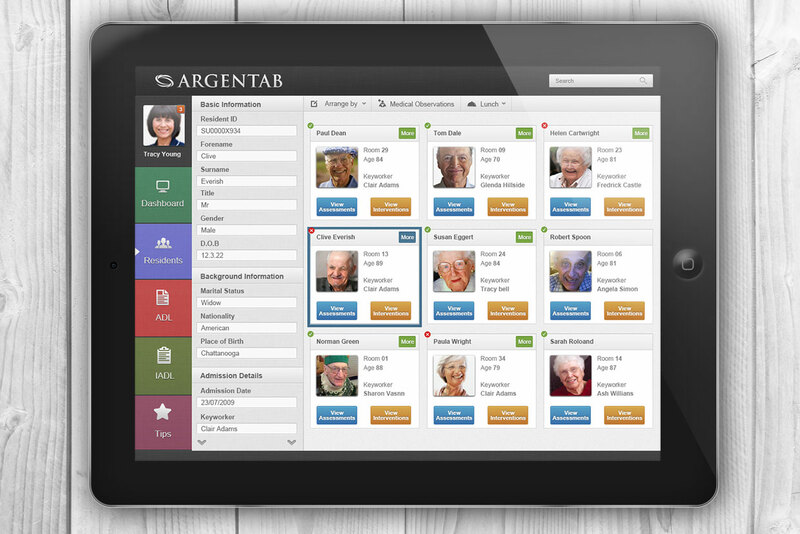 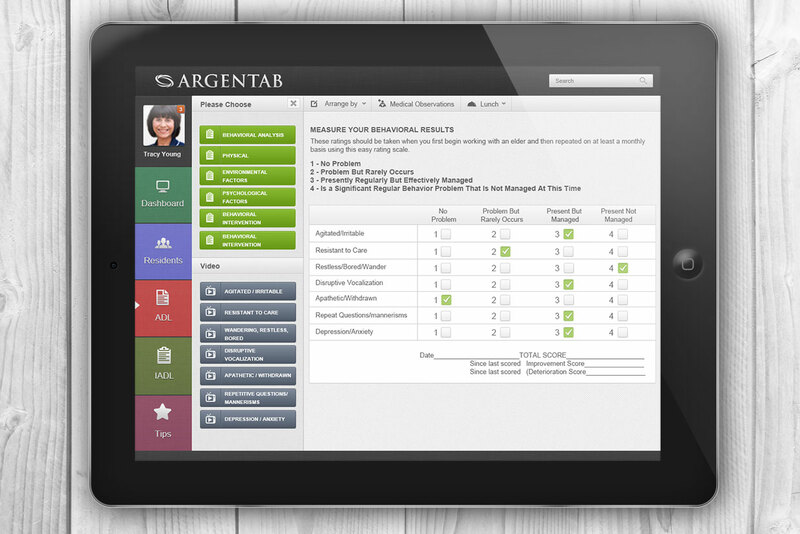 Argentab seeks to bridge the disconnect between caregivers in senior care homes and technology by redefining the user experience in tablet form. 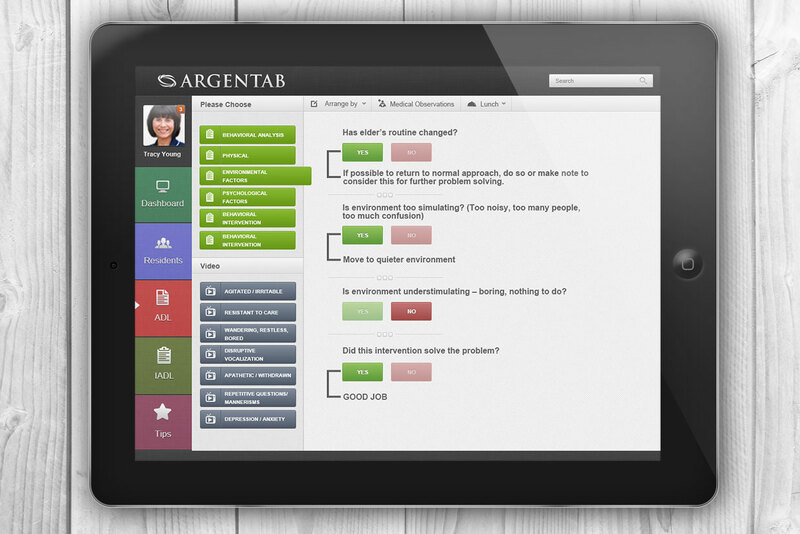 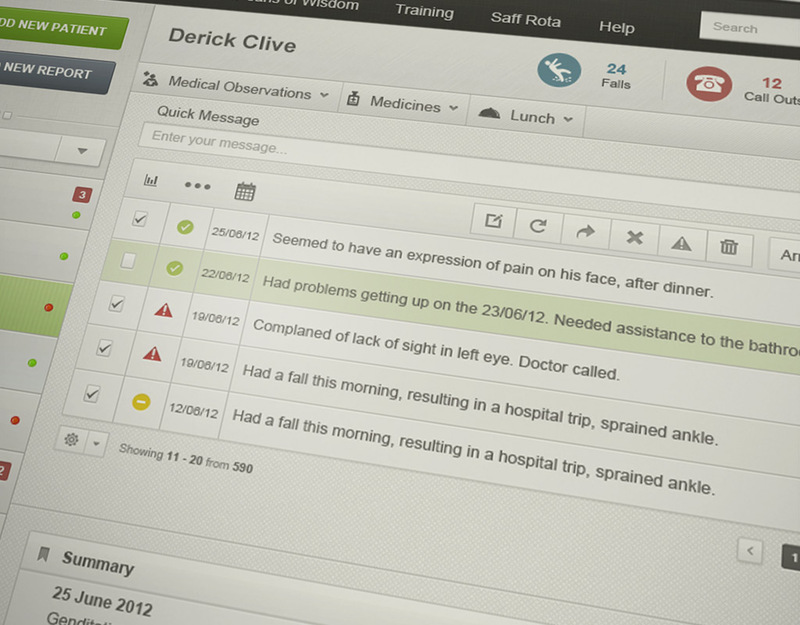 Different Pattern worked closely with established representatives to create an intuitive user interface and experience to make the daily lives of these people more productive and enjoyable. 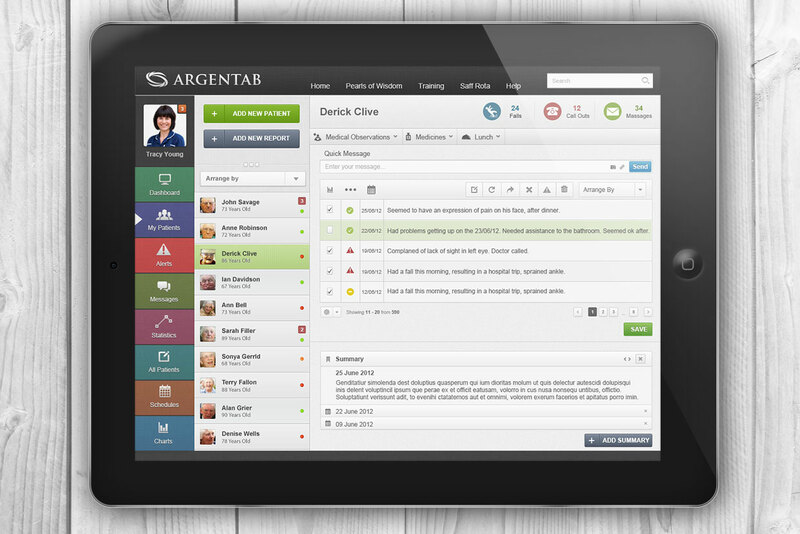 Currently being developed for the US Market.